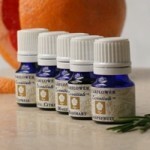 All Starflower Essentials Organic Skin Care products are natural, but they are so much more than natural. 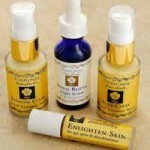 They are food grade holistic skin nutrition products. “Food grade” is the classification given to products that can literally be eaten safely. Most cosmetics are “cosmetic grade”. Starflower’s customers swear by the beautiful results. They talk about the glow that Starflower cleansers, moistuizers and toners give their skin. They talk about reversing the aging process with our Royal Rejuve Night Serum. 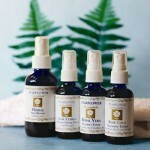 They talk about the way other people tell them that they look terrific, vibrant and healthy after using our organic massage oils, and aromatherapy essential oils. They talk about how wonderful Starflower’s beauty products are to use: how good they feel, how good our body oils smell, and how good the luxurious, therapeutic scrubs and face masks make them feel.